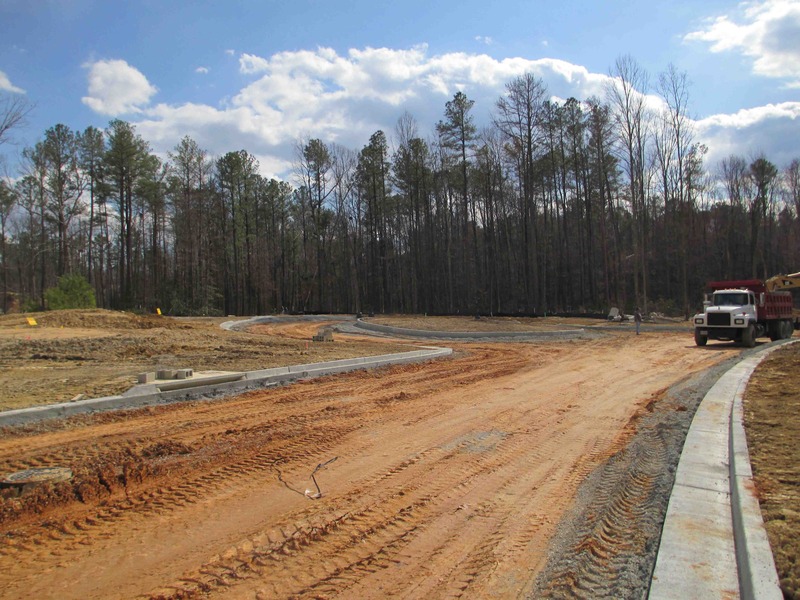 Sadler Walk comprises three development parcels: Oglethorpe Park, Duncan and Dalton in Henrico County, VA. A suburb of Richmond, VA.
Oglethorpe Park is 10.71 acres consisting of 49 single family lots. The project is 90% complete with two local Richmond developers building out the project: LeGault Homes and Main Street Homes. Duncan is 12.4 acres consisting of 64 town home lots. 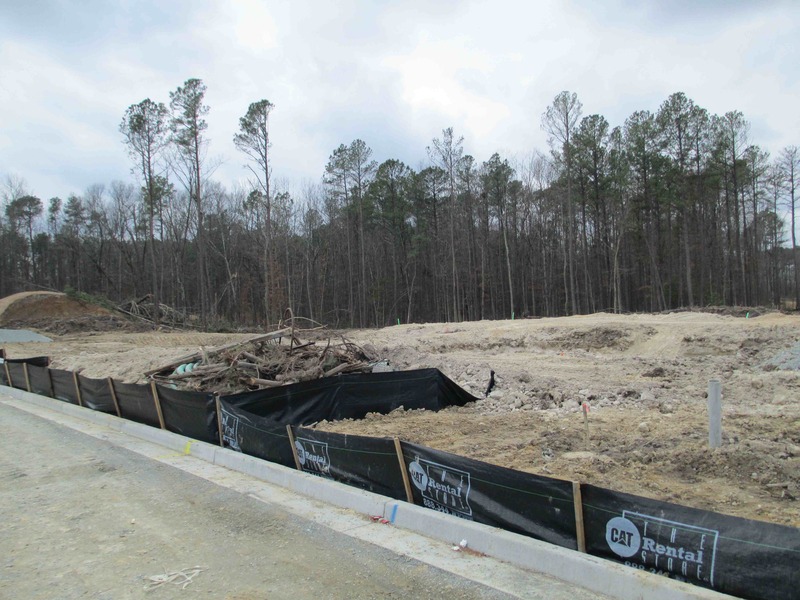 Miller & Smith is currently overseeing the land development and has contracted with Ryan Homes to purchase all of the lots. Dalton is 54 acres consisting of 108 single family lots. The project is currently building out Phase 1, with land development of Phase 2 to start in the Spring of 2014. 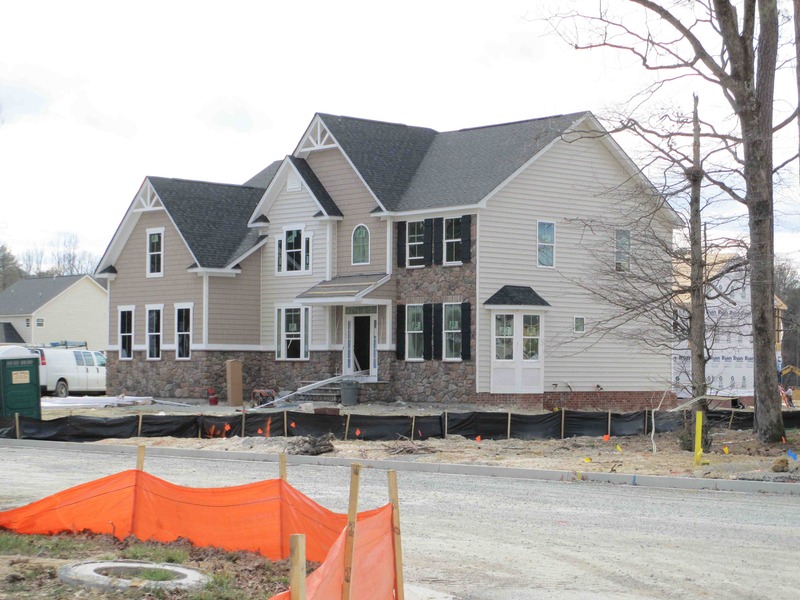 Ryan homes has a purchase agreement on all 108 lots and has sold out of Phase 1. Miller & Smith was approached by a developer who had “long” established local relationship in the market but was stymied by financial conditions. Miller & Smith was able to quickly analyze the market, understand the developer’s needs, understand banking requirements and structure a financial solution which enabled the project to move forward. Because we are a privately held company, we were able to move quickly and facilitated a mutually beneficial relationship. This quick turnaround allowed for the Sadler Road projects to have finished lots available for builders in six months, well ahead of other projects in this marketplace that had been mothballed because of the downturn. 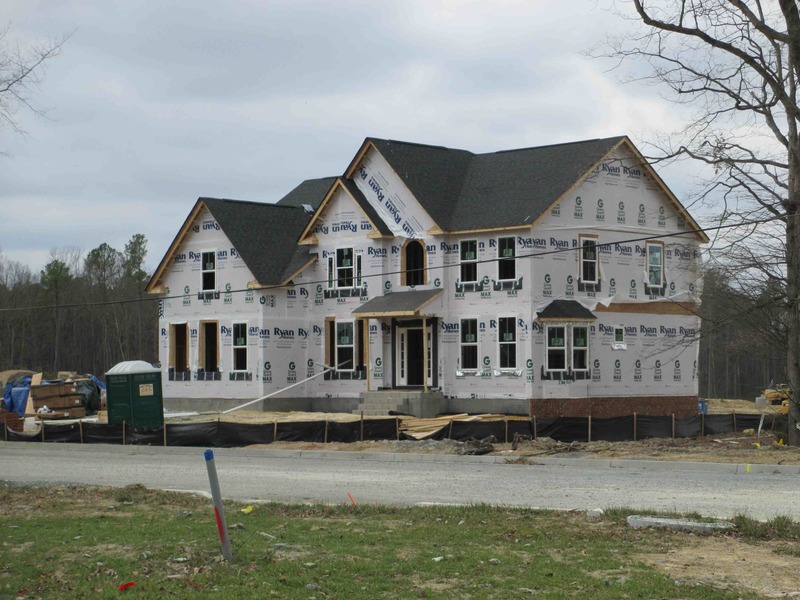 These three communities emerged as the fastest selling community in Henrico County. As a result of this transaction Miller & Smith worked on several other transactions, which increased our presence in the market and established us as a major player in the land development community.